Aloha dear followers! I almost had a song ready to post today when a friend called and caused me to re-route my efforts to Beauitful Kauai. This song was composed and copy-righted in the 1960’s by Rudolph “Randy” Haleakala Farden. It was a hit and made famous by Don Ho in 1967 or 1968. I believe it can be found on his Tiny Bubbles album. This information can be found at the following 2 websites: http://www.huapala.org/B/Beautiful_Kauai.html and http://www.squareone.org/Hapa/b1.html. 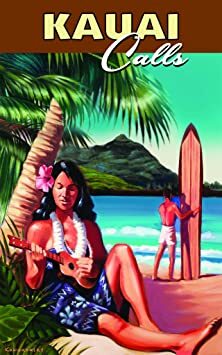 Recently I was in Hawaii for 10 or 11 days as part of a group of ukulele enthusiasts who went around to ukulele factories and store and had several workshops with famous Hawaiian artists, etc. We were sent a large document of about 30 songs beforehand that were to be used at a big group jam. This song was one of those provided. The video is by Mark James, and if you print out my sheet you will find that my chords correspond almost perfectly with his rendition of the song. I can’t help you with the hula dancing though! 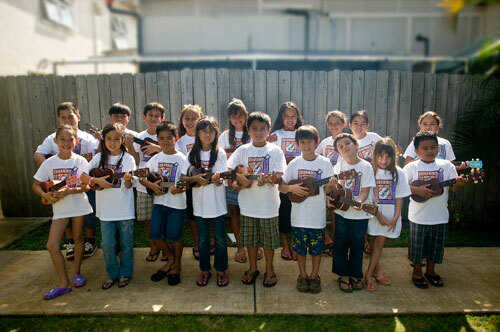 This song became a hula dance standard thanks largely due to the efforts of Kawai Crocket and the Lei Kukui Serenaders.